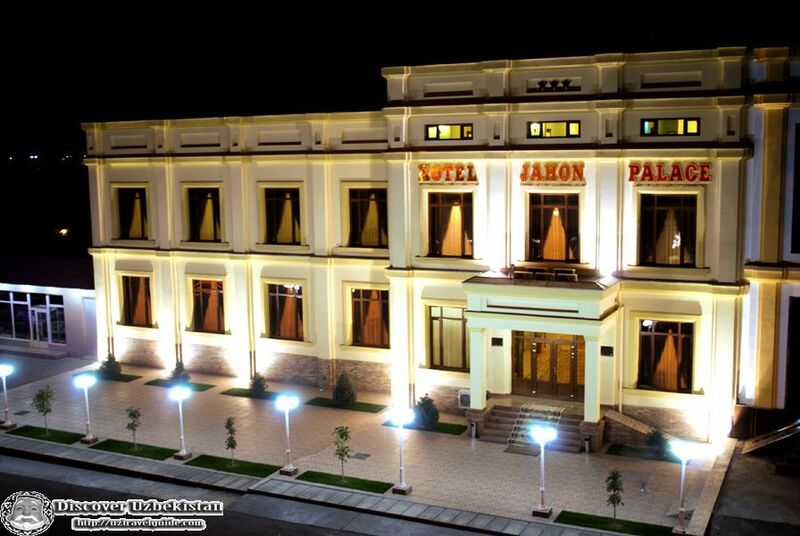 The hotel Jahon Palace is one of the newest hotels in Samarkand, which was built in the classic style. 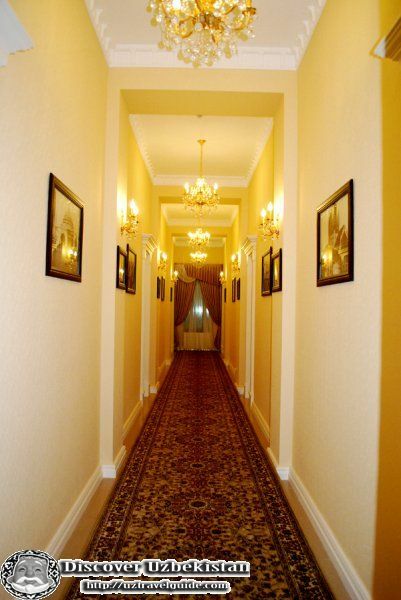 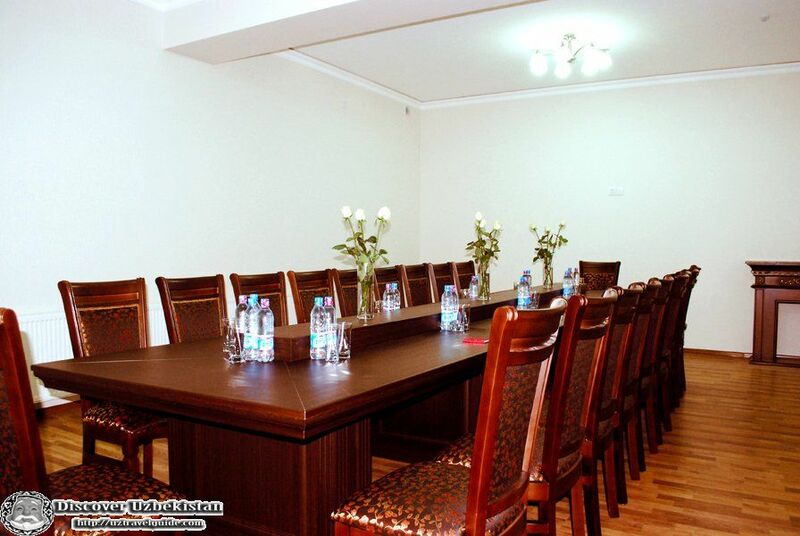 Conveniently situated in the heart of Samarkand, the hotel is just 15 minutes from airport and railway station and provides an affordable and wonderful service. 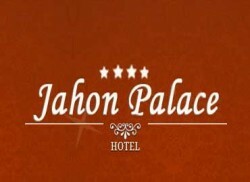 The Jahon Palace Hotel also offers free Wi-Fi. 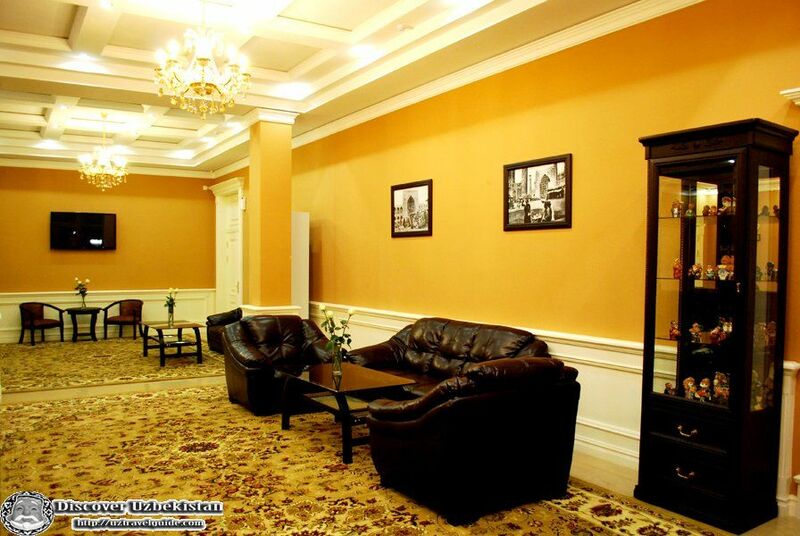 Guests can access a ticket service and tour desk at the hotel’s 24-hour reception. 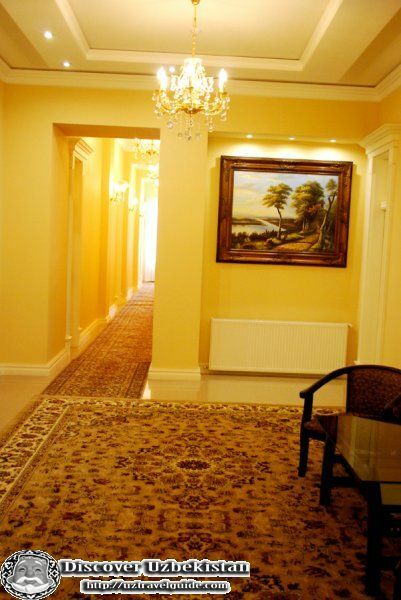 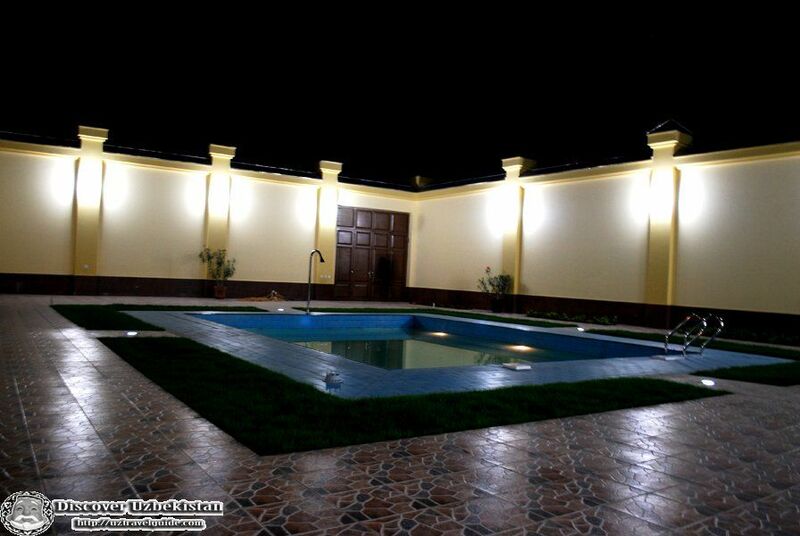 We set high standards and provide real value for money at affordable prices.